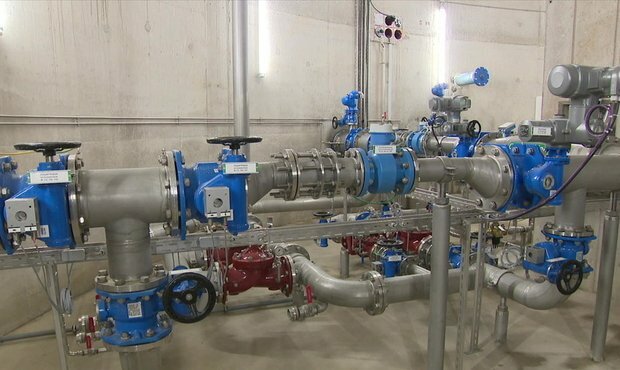 The water treatment plant in Beggen has been in operation since 2012. With a capacity to treat the water of 200,000 residents, it is the largest in the country. But it isn't enough. Protecting drinking water and expanding the water treatment plant in Beggen - these are some of the projects for the next years. Last year, the average resident in Luxembourg city used 178 litres of water per day. In addition to the water tower in Gasperich near the motorway, another one is being built in Kirchberg. The water storage capacity will thus climb by 1000 cubic metres. Luxembourg City has 62 water sources. 40 of those are out of use due to high nitrate values or pesticide contamination. The water is tested regularly and some €137,000 has been invested in water analysis. 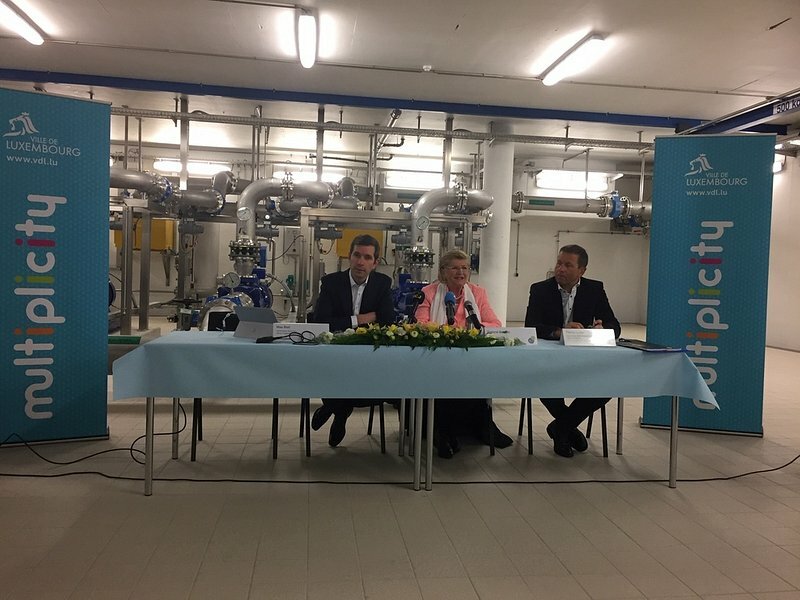 The water treatment plant in Beggen has been operational since 2012. It is the largest in the country with the capacity to treat water for 200,000 people. But this is no longer sufficient if the population of Luxembourg City keeps increasing at the current rate. As a result, over the next 10 years, the plant will undergo an expansion to cover the water needs of 450,000 people. This ambitious project costs nearly €200 million.